Some people think you dominate. Some just think you are rude. But none of these are the truth. These words actually do not reflect your personality at all. 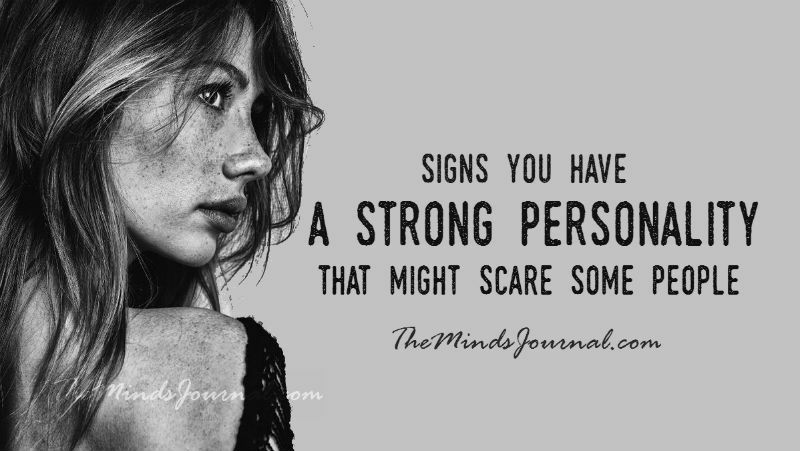 In fact, strong people are often kittens on the inside. It’s just that people with domineering personalities just give you a bad rep.
You might feel like you are bad at small talk. But that is not true. Anyone can make small talk using free Arabic fonts. What you’re feeling is a discomfort because small talk wastes time and brain cells. He is a digital marketing expert, MBA, and serial entrepreneurial. When not in front of his computer, he can be found beekeeping, knitting, and being as Brooklyn as humanly possible. I found myself, here in this article. It’s true and inspirational. Good job. As I was reading this article, I remembered what an aide had said to me after I moved in to this assisted living facility. She said that another aide was “afraid of you” and she and I couldn’t figure out why. No one else seems to be afraid of me. But now I can see why as I read this article. I just plain don’t take crap off of anyone. But, that is their problem and not mine.